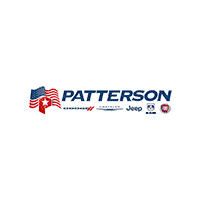 At Patterson Dodge Chrysler Jeep Ram & FIAT we pride ourselves in being a major force of good in the community. We strive to increase the quality of life by supporting worthwhile charities and events that can make a difference in people’s lives. We believe that our time and treasure are the most important investment we make in our company’s and our community’s future.